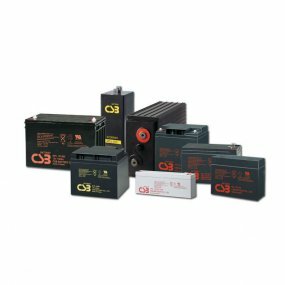 Batteries for UPS, Emergency Lighting, Leisure vehicles, marine and more. 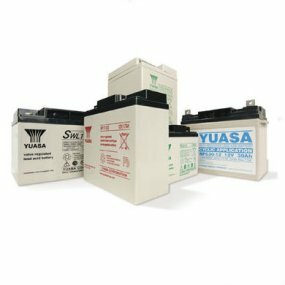 Read the description of each battery type to aid your decision, check Facts about batteries for Lead Acid information or Lithium Batteries for Lithium Battery information. Prices shown are for single items. Contact us at sales@powercare.co.uk for possible quantity discounts. We can install the new batteries and remove scrap batteries if required - see our Services section.